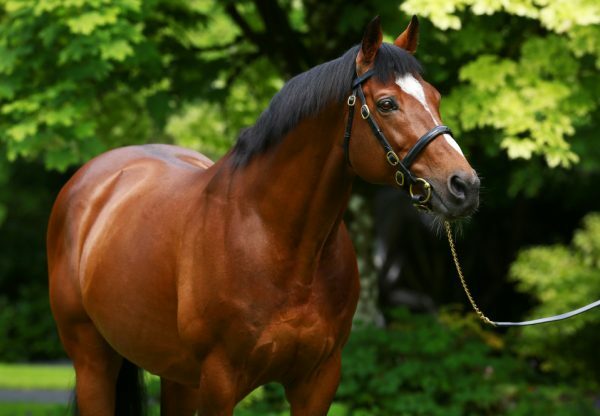 Progressive filly Curvy (3f Galileo-Frappe, by Inchinor) - a half-sister to Power - made it three wins from three starts this season when capturing the G3 Airlie Stud Gallinule Stakes at the Curragh on Sunday. 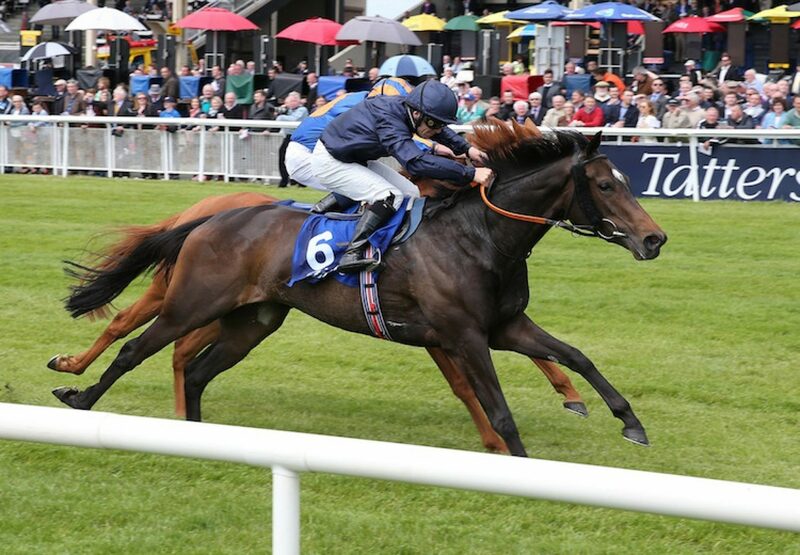 Wayne Lordan, aboard the daughter of Galileo, held off Giovanni Canaletto (3c Galileo-Love Me True, by Kingmambo) to take the 10-furlong contest and a trip to Royal Ascot could be next on the agenda. 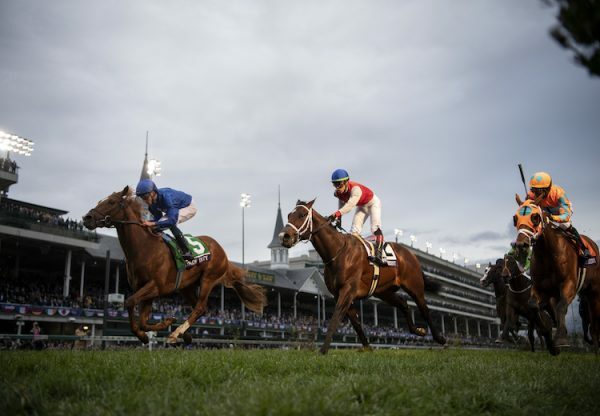 "She was a big, weak filly last year and has come into her own as a three-year-old. She doesn't do a lot when she hits the front,” said Curvy’s trainer David Wachman. "She could go for the G2 Ribblesdale Stakes (at Royal Ascot), and is entitled to go anywhere now." 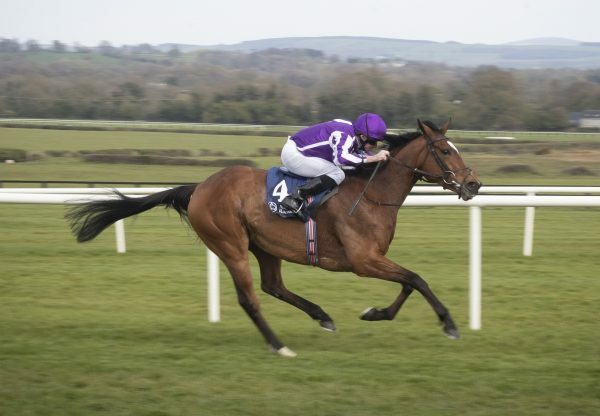 Lordan added: "Curvy is an improving filly and today was a big step up for her. We didn't go much of a gallop so when I jumped I said the closer I am the better for me. She stuck out her head well. "When the horse on my outside joined me she went forward but just coming to the line she pricked her ears and so there's a little bit of improvement left, hopefully. 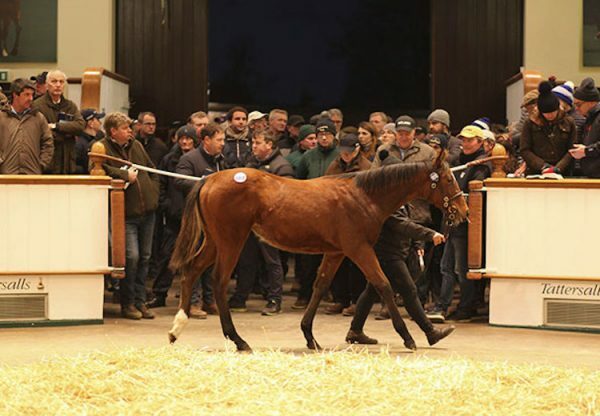 She's one of those fillies that, the better the race, the better she will show so hopefully that's the case.” Curvy, who was bred by Norlands and Hugo Lascelles, sold for 775,000gns as a yearling at Tattersalls.